Cloudfone Go Connect Lite 2 and Go SP 2 are now official in the Philippines! Home / cloudfone / mobile / news / Cloudfone Go Connect Lite 2 and Go SP 2 are now official in the Philippines! Cloudfone announces two new phones with Android 8.0 Oreo Go Edition: The Go Connect Lite 2 for PHP 1,699 and the Go SP 2 for PHP 2,199! 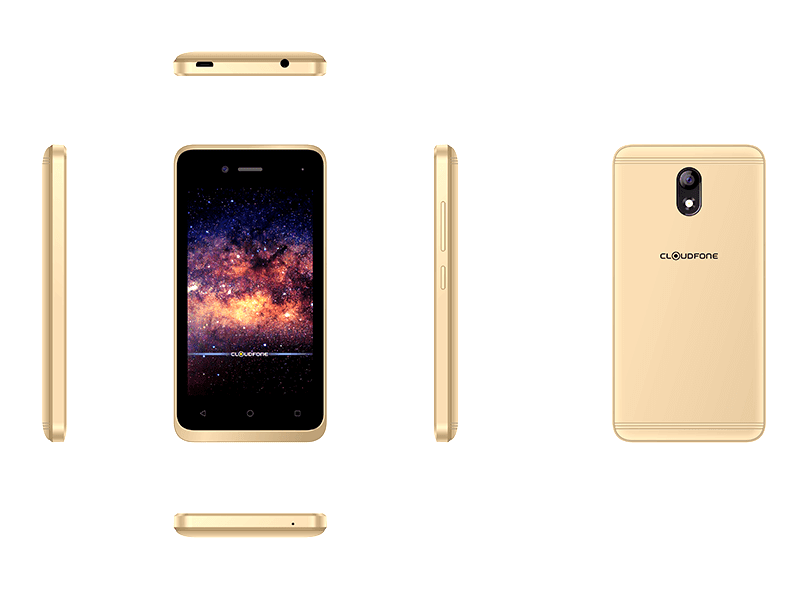 The Cloudfone Go SP 2! The first is the Cloudfone Go Connect Lite 2 that features a 4-inch WVGA display with 1.3 GHz quad-core processor with 512MB RAM and 4GB of internal storage that is expandable up to 32GB. It is powered by a 1,400mAh battery and is running on Android 8.0 Oreo Go Edition. It comes with Black and Gold with a rear 5MP shooter with LED Flash and a front facing 2MP camera with an affordable price of PHP 1,699.
the Go Connect Lite 2! 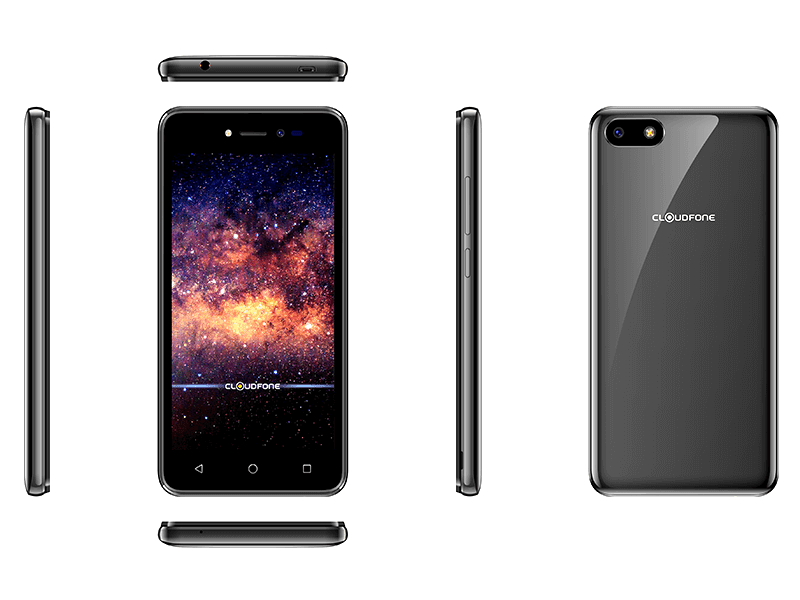 The second phone is the Cloudfone Go SP 2 with a 5-inch FWVGA Display with a 1.3GHz quad-core processor with 512MB RAM and 8 GB of storage that is expandable up to 64GB. It carries a 2,000mAh battery with a 5MP rear shooter with LED Flash and 2MP front facing shooter. It comes in Black and Gold and it costs PHP 2,199! It is clear that this phones are aimed for the super affordable market with the price and the Android 8.0 Go edition compatible specs. Do you think this will be a good addition to the Cloudfone line up?